The collection and publication of gender pay gap information is only the start of understanding what causes any gender pay gap in your organisation. Tai Pawb can offer tailored help and training to help you use and improve your data to draw up an effective action plan to address any gender pay gap. This package is aimed at members who have already collected and reported their data. Even if you are not required to report your gender pay gap data, understanding how you pay women and men in your organisation can be a valuable organisational tool. Tai Pawb can support members who have not yet collected their data and want help to do so. This advice can be taken up in isolation or as preparation for taking the full gender pay gap package. Tai Pawb offers a range of training courses to support your work on addressing the gender pay gap, including Unconscious Bias, Equality Impact Assessments, Diversity Champions and general Equality and Diversity training. We can also develop bespoke courses to meet your specific needs. 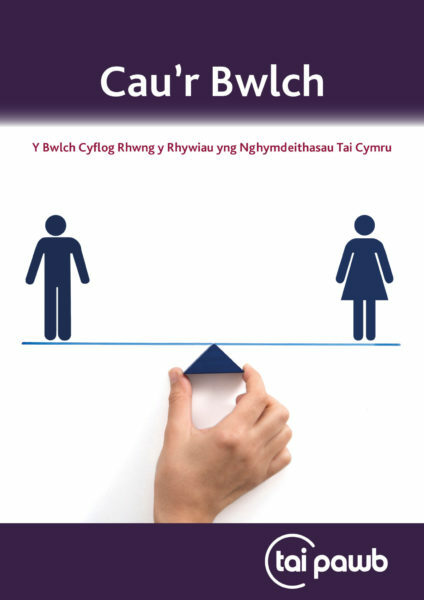 Tai Pawb members receive quarterly policy updates from Tai Pawb and can access a range of resources on our website, which will support you in your work to monitor and address gender pay gaps. In addition, Tai Pawb members can advertise jobs for free on our website, to help you reach a more diverse audience. For more information contact Tai Pawb on 029 2053 7630 or info@taipawb.org. Download our Gender Pay Gap Package flyer. 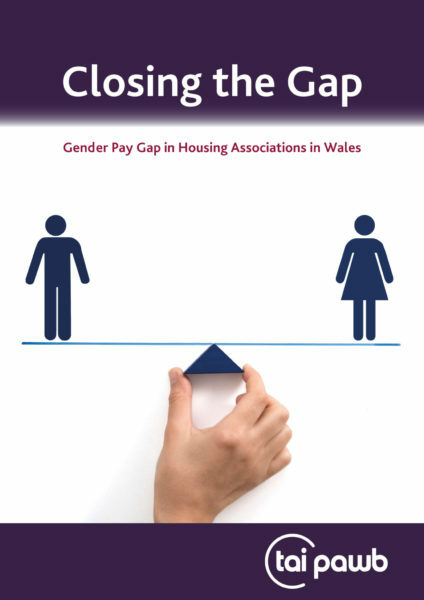 Want to find out more about the gender pay gap in Welsh housing associations? Read our Report ‘Closing the Gap’.